Talk about sibling rivalry! Prince George will be king one day, but his baby sister is where the money is. The youngest member of the royal family, four-month old Princess Charlotte, will be worth nearly $5 billion to the British economy, according to Brand Finance. Her brother? A mere $3.6 billion. True, the princess is still trailing her mother Catherine, the Duchess of Cambridge, whose contribution is estimated at $7.2 billion. But given Charlotte has only appeared in public twice -- the day she was born, and during her christening -- the value she's already generating for British business is impressive. The "Charlotte effect" brought a huge uplift to fashion and other brands the little princess has worn or been associated with. Her birth generated economic benefits of more than $150 million, Brand Finance estimates. 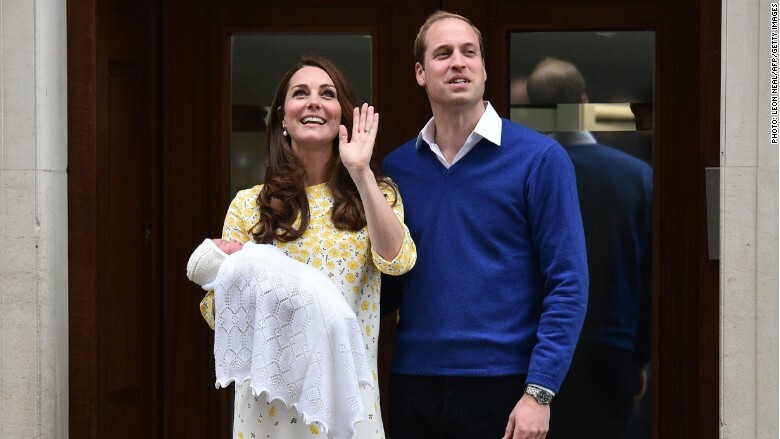 "The unofficial endorsement of Charlotte, George and Kate in particular has a profound financial effect running into millions annually," said CEO David Haigh. 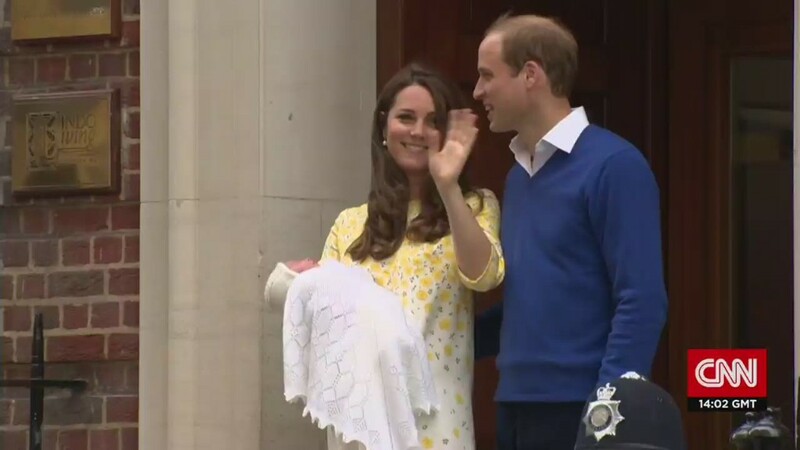 The shawl Princess Charlotte wore became a hit. The $100 lacy shawl she wore when her parents introduced her to the world has been selling fast ever since, according to the makers. "The shawl is still very popular, we have seen a big increase in orders from all around the world in the last couple of months, thanks to all the media coverage," said Gillian Taylor, director at G.H. Hurt & Sons. Vintage prams are back in fashion thanks to the royal endorsement. 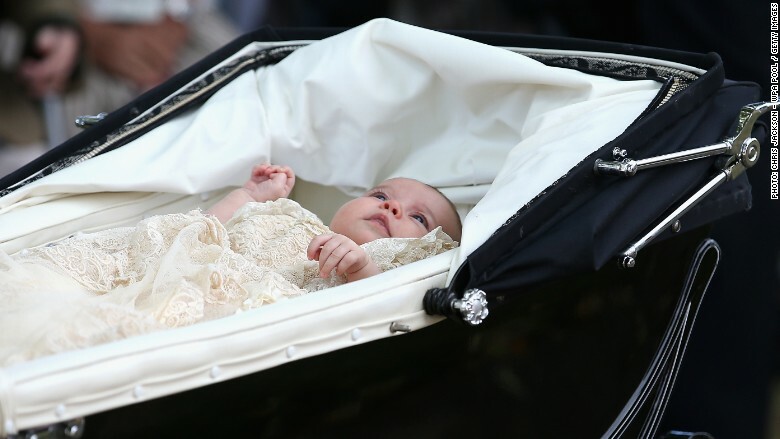 And the vintage pram that carried Charlotte to her christening caused a similar craze. Prams With Pizazz, a company that restores vintage strollers, was "inundated with messages, emails and calls" after the ceremony, its owner Scott Frew said. "The Firm," as Queen Elizabeth II reportedly calls the royal family, is worth $87 billion in total, adding $1.8 billion to the British economy every year, according to Brand Finance.